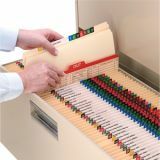 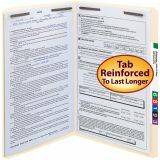 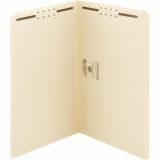 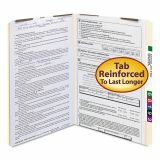 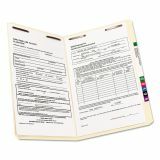 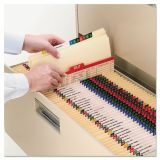 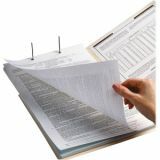 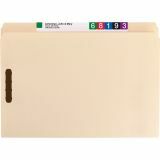 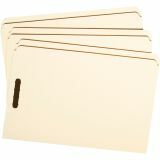 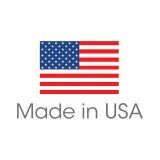 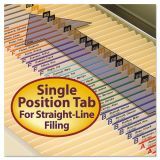 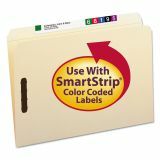 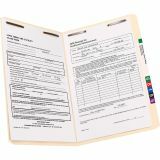 Smead Folders, Two Fasteners, Straight Cut, Top Tab, Legal, Manila, 50/Box - Fastener folders feature 2 prong K-style fasteners to subdivide documents so you can keep them secure and in order. 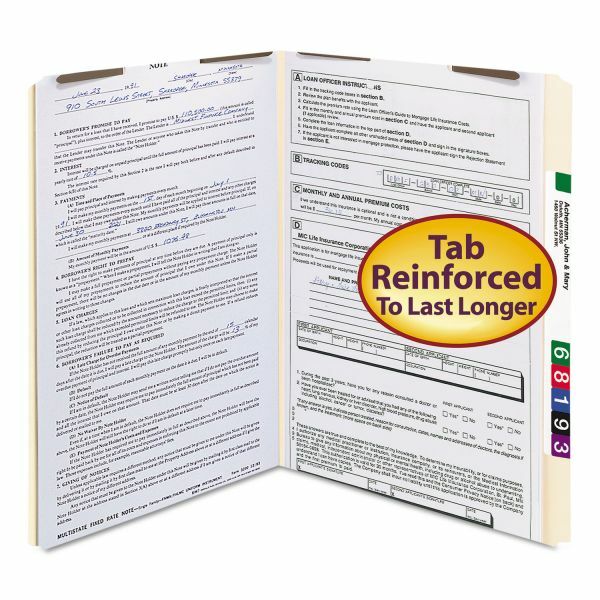 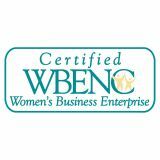 Each fastener provides superior strength to secure large amounts of paper. 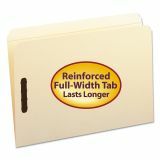 Double-strength tabs are 1/2" high and straight-cut (not undercut). 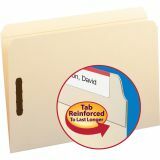 Folders are made from 11 point manila stock and are scored for 3/4" expansion.